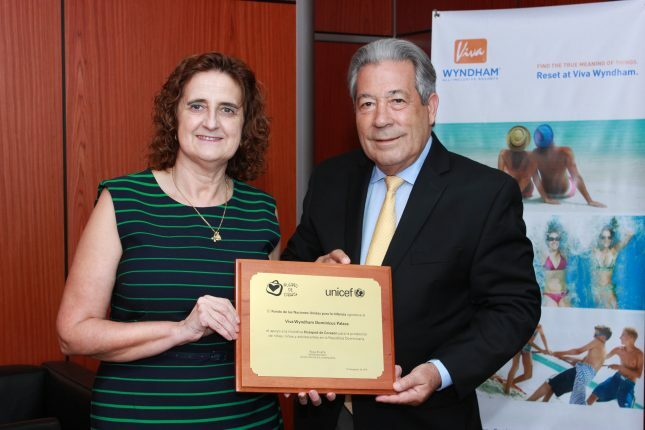 SANTO DOMINGO- Viva Wyndham Resorts recently signed the “Code of Conduct for the protection of children against sexual exploitation in travel and tourism”, sponsored by MAIS-ECPAT International, domestic representative of “THE CODE” in the Dominican Republic, as part of its effort to fight the exploitation of child sexual abuse. The agreement sealed the commitment to consolidate the basis of a responsible tourism, building zero-tolerance environments in the face of these types of practices, raising awareness among staff and travelers, providing knowledge, tools and offering the industry support with the purpose of protecting boys, girls and teens living in the country’s different tourist zones. 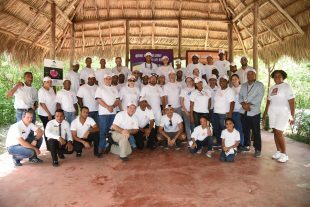 The agreement was signed by Josefina Paulino, Luis Antonio Méndez, MAIS-ECPAT Coordinators and Tommaso Cutri, Executive of Viva Wyndham Resorts. 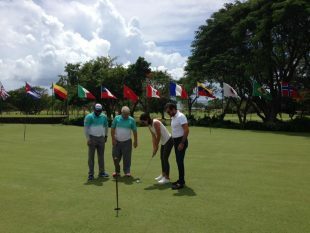 Viva Wyndham Resorts celebrates its anniversary with a golf tournament. Copyright 2019. Explore Viva. All rights reserved.